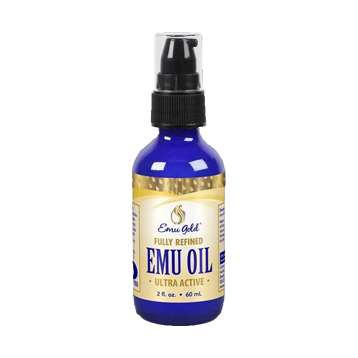 Pure Emu Oil naturally helps restore, comfort and soothe dry and damaged skin. Our ultra active oil is non-comedogenic (does not block pores or promote acne), fully refined, AEA certified, odorless and contains nourishing omega fatty acids. Keep out of reach of children. Avoid contact with eyes. If irritation, redness or discomfort occurs, discontinue use and consult a licensed health practitioner. Store in a cool, dry place.